For Windows 7 and Windows 8.1 this is a death sentence. Fulfilling the long term promise on its Windows lifecycle page, Microsoft has confirmed ‘End of sales’ for both the most popular operating system ever made and perhaps the most ugliest (however unfairly) operating system in the world. The crucial point here is OEMs were the last official way to still get copies of Windows 7 and Windows 8.1 because Microsoft already stopped retail sales to consumers two years ago. Consequently every new Windows PC will come with Windows 10 and users will no longer have ‘downgrade rights’ to attain it with a previous edition. Consequently if you still want a brand new PC with either Windows 7 or Windows 8 then move fast because all OEMs can now do is sell off their existing stock – and that won’t last long. 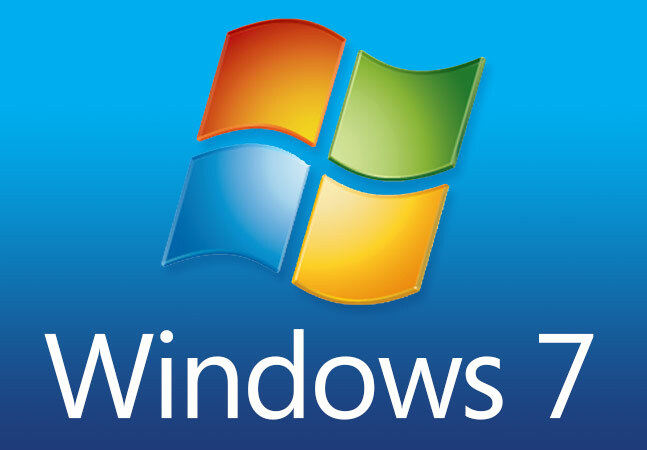 Launching in 2009, Windows 7 was on sale a remarkable seven years while Windows 8/8.1 lasted just four years. A likely reflection of how differently they will be remembered. Despite ongoing updates support for Windows 7 and Windows 8.1 until January 2020 and 2023, the end of sales is likely to give the flat lining Windows 10 a boost. Death sentence? I still do not get hoow microsoft is a death sentence on windows 7 and 8.